Book today at the Quality Inn Colorado Springs Airport hotel in Colorado Springs! Our hotel is minutes from the Colorado Springs Airport, to which we provide a free shuttle service, and Peterson Air Force Base. Explore nearby Colorado Springs attractions like Pikes Peak Center, Broadmoor World Arena, Colorado Springs Pioneers Museum, U.S. Olympic Training center and Old Colorado City. 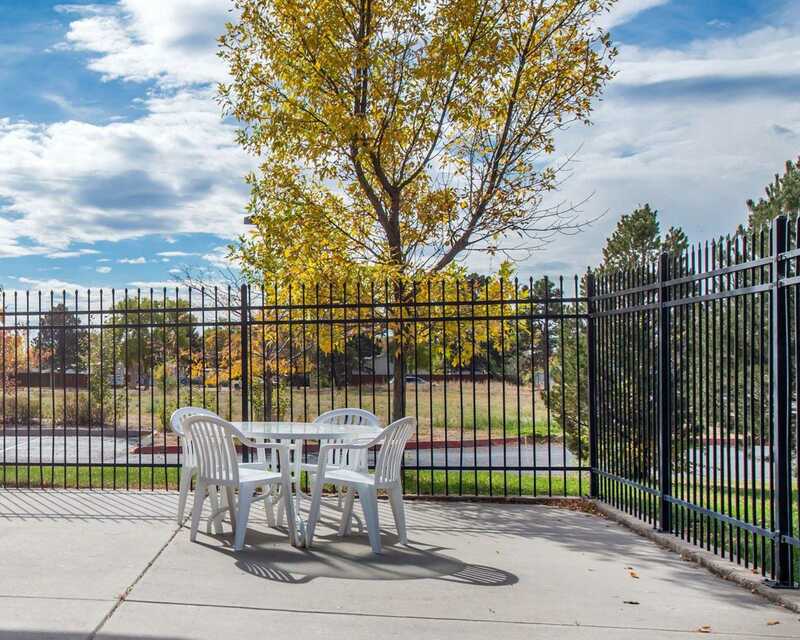 Our pet friendly hotel offers easy access to Colorado College and Cheyenne Mountain Zoo. 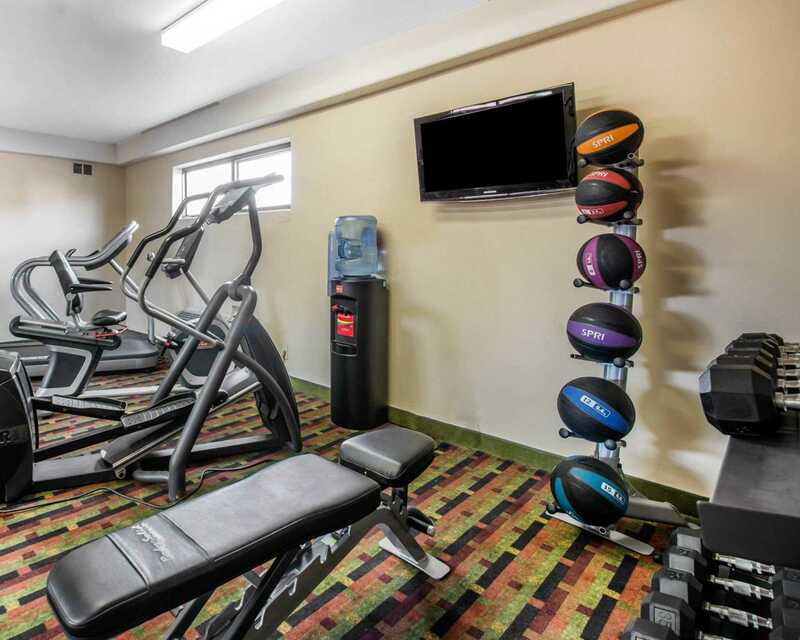 Enjoy amenities like a free hot breakfast, free Wi-Fi, exercise room, guest laundry facilities, indoor heated pool and hot tub. Host your next meeting in our 40 person meeting room or use our business center with copy and fax services. 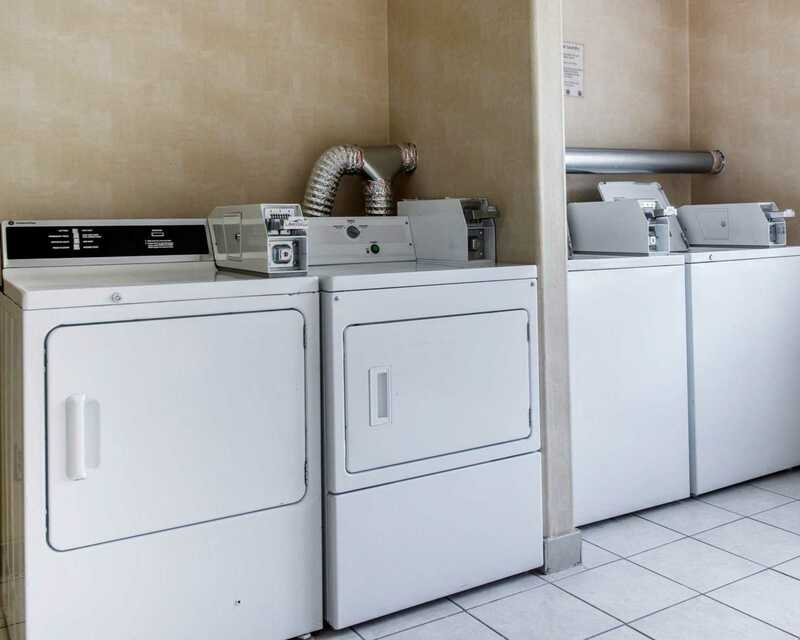 All rooms feature a microwave, refrigerator, TV, coffee maker and more! Select rooms include a whirlpool bath tub. 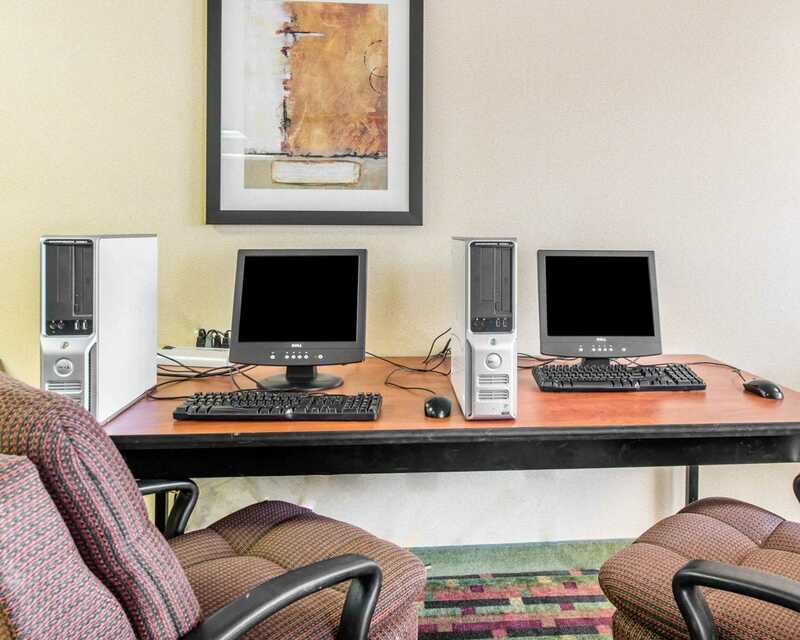 Reserve your stay today at the Quality Inn Colorado Springs Airport hotel in Colorado Springs, CO!